Our professional commercial roofing team recognizes the complexities of maintaining uninterrupted operations while minimizing budget impact. We know a damaged or incorrectly installed roof could lead to excessive damage to your building, creating an unsafe work environment and potentially costing you thousands down the road. This is why we are dedicated to providing superior quality and expert, affordable services while ensuring minimal or no impact on your daily operations. 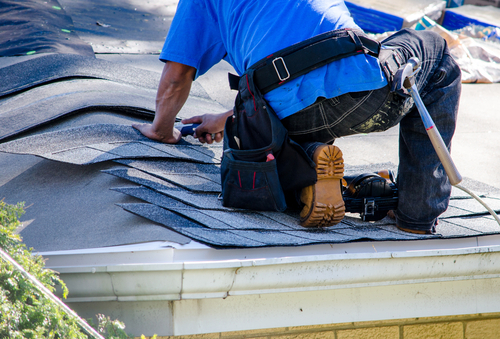 Our experienced team of roofing professionals specializes in roofing repairs, developing effective and affordable solutions to repair any damage and maintain the structural integrity of your roof. We are highly trained in every area of roofing installation, using the top products and equipment to provide you with superior quality and service, maintaining our dedication to safety and affordability. Our Snow Removal unit understands the burden that a weather event can put on a commercial property. 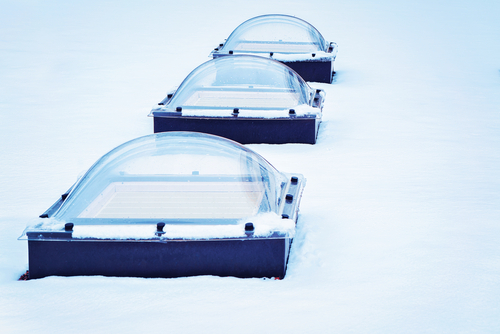 We pride ourselves on providing peace of mind for our clients during these weather events. Our elite craftsmanship is built on years of industry experience. Call us today for a free estimate, and we will help you make an informed decision on your snow removal needs. Our vigilance of our client’s properties is what sets Justin Commercial Roofing apart. At Justin Commercial Roofing LLC, you can expect outstanding customer service and quality workmanship at an affordable price. 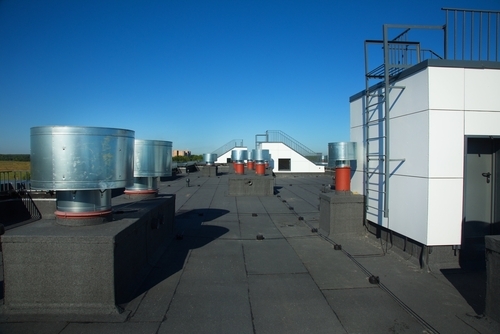 We are a full-service company offering a wide range of services for your commercial roof. During the winter months, we offer commercial snow removal, salt/sanding services, and post-weather event sand clean up. A Roof is considered to be the spinal cord of any building. Any minor damages can have long-lasting effects that could eventually cost you a lot of money. Hence, it is always better to consult with one of the best and most trustworthy roofing companies for your commercial complex. Justin Commercial Roofing LLC is one such company which gives value to the customer’s issues and to your hard earned money. We have highly trained professional roofing contractors who have true quality workmanship. Any minor roof damages can have long-lasting effects that could eventually cost you a lot of money. We pride ourselves in being able to give the best quote for your roofing needs. We believe in growing through the happiness and satisfaction of our customers and hence we give them the best quality and great support. We make sure to follow up to make sure the customer is 100% satisfied even after the completion of the job. First people to help my family during HURRICANE Sandy and couldn’t of asked for a better job! Thanks! 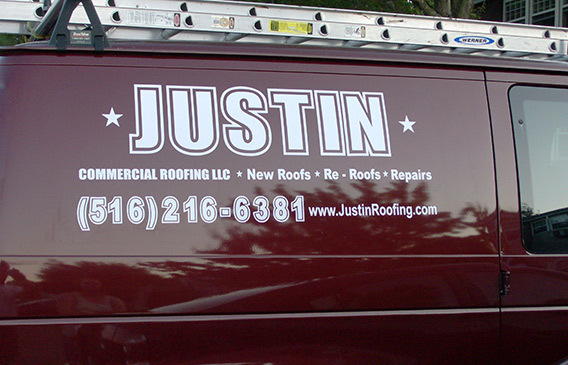 Justin was a pleasure to deal with when I needed some recent repairs done on my roof. He is very honest and reliable and does great work with very responsible pricing. Would definitely use for any future roofing needs we may have! He’s the best around! A stand up guy!